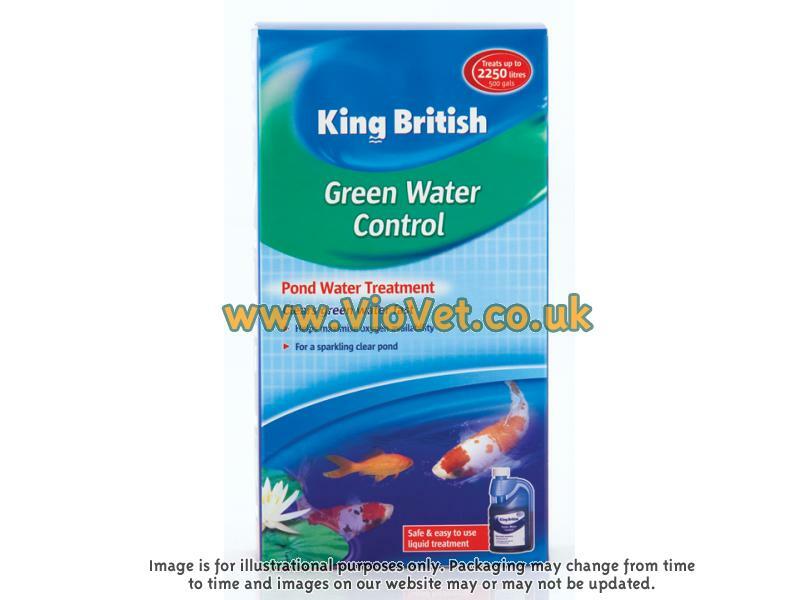 King British Green Water Control Pond helps to clears green water fast. 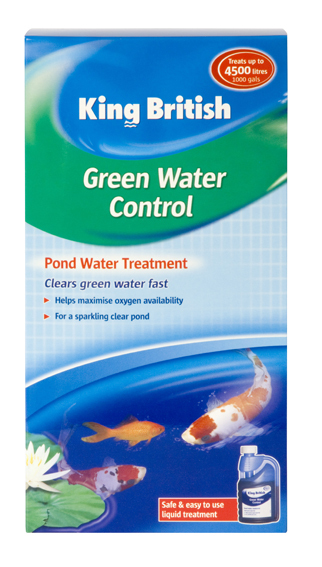 It also helps maximise oxygen availabilty leaving you with a sparkling clear pond. 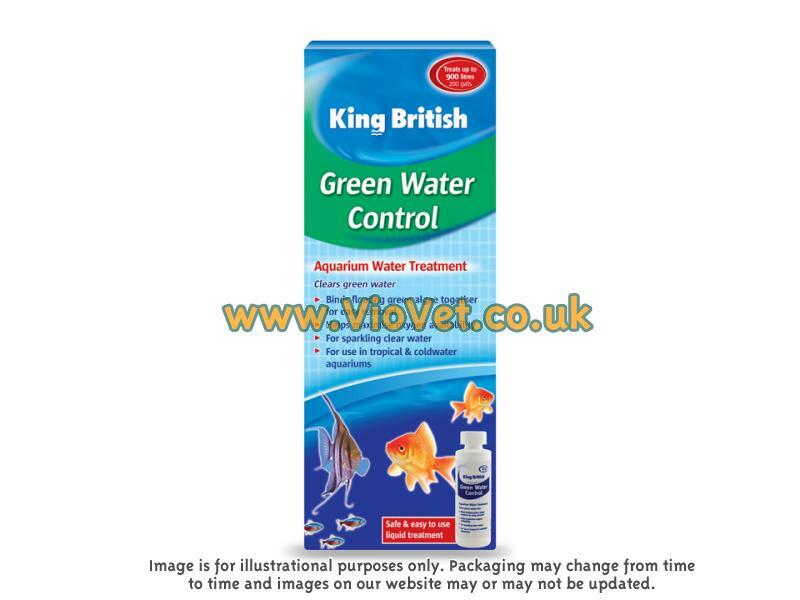 There are currently no questions for King British Green Water Control for Ponds - be the first to ask one!